Cindy is the Global Head of Entity Services within the Maples Group’s entity formation and management services business. Working with some of the largest private equity firms in the world, she is responsible for overseeing our global entity services mandates by working with clients to develop consistent protocols and efficient processes to manage their global portfolio of entities. Cindy has nearly two decades of international experience leading and developing teams in technology, finance, operations and business support services. In addition, Cindy has a proven track record of successfully managing change, developing and executing business strategies, plans and projects, and fostering productive working relationships with colleagues and clients. 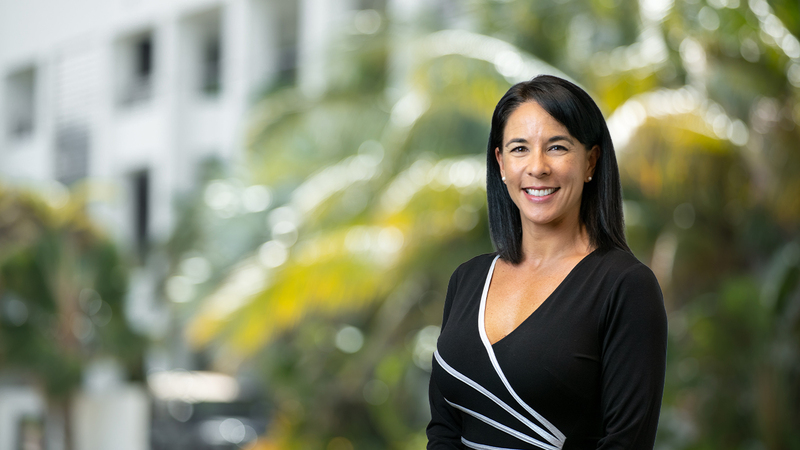 Previously, Cindy was the Managing Director of Business & Information Services for McInnes Cooper in Canada and before that, she served as the Chief Operating Officer – MENA for Freshfields Bruckhaus Deringer managing offices in Dubai, Abu Dhabi, Bahrain and Saudi Arabia. Prior to that, Cindy was a Group Systems Consultant with Walkers in both the Cayman Islands and Dubai. Cindy began her career as a Systems Analyst for Deloitte in the Cayman Islands. London Business School, UK, MBA, 2010. Saint Mary’s University, Canada, B.Comm, Finance and Entrepreneurship, 1998.